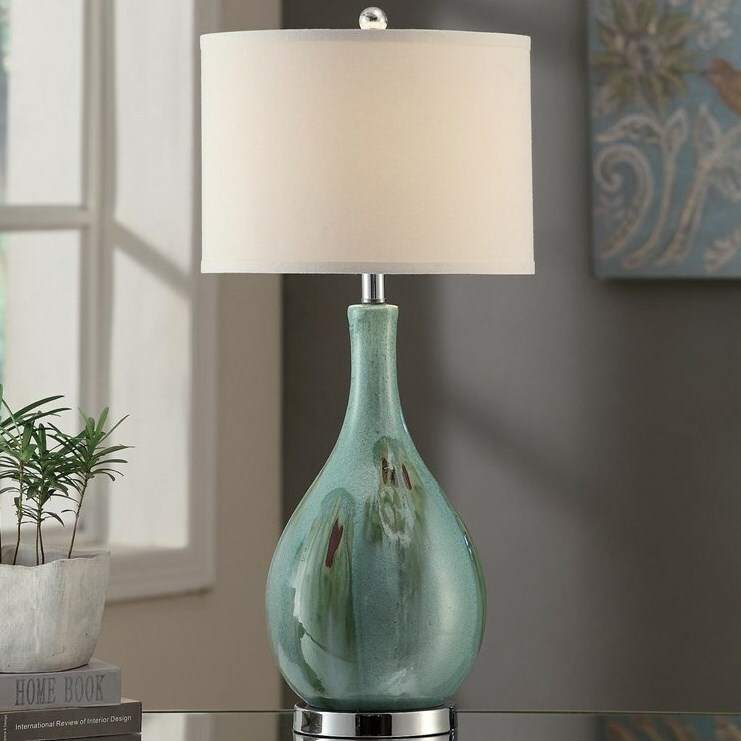 Whether it's a dorm, an apartment, or a house, finding affordable and stylish furniture that fits in your college home can be a struggle. From futons for friends who want to crash at your place, to simple desks for studying and homework, review our guide below for essential college furniture at college-friendly prices. Geared towards sleep, study, and storage, with a few accessories thrown in for fun, you can find everything you need for your college lifestyle. 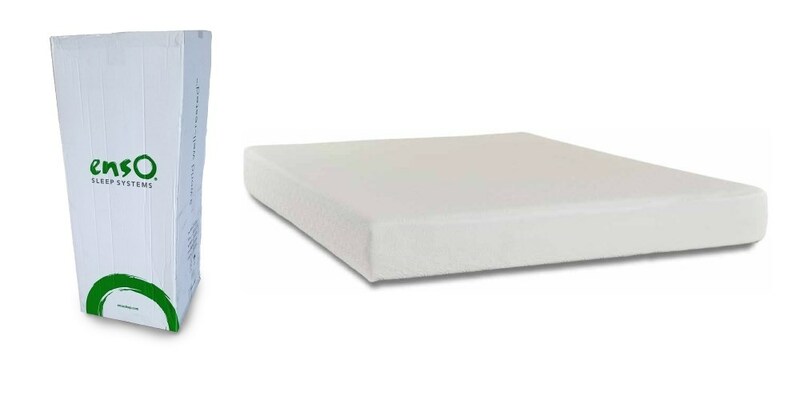 The 8" Allure Gel Memory Foam bed-in-a-box mattress is a great, inexpensive option for anyone that needs a new mattress NOW, but doesn't want to sacrifice comfort or quality. This mattress features a polyester removable cover, 2" of Gel Infused Memory Foam, and a 6" layer of high density base foam for years of comfort and support, all packed into a 43"x17.5" box. 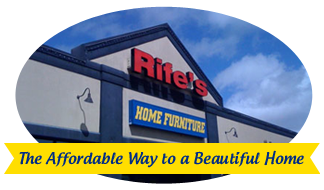 Unlike most mattresses, you don't need a truck to pick it up straight from our warehouse and save on delivery fees! 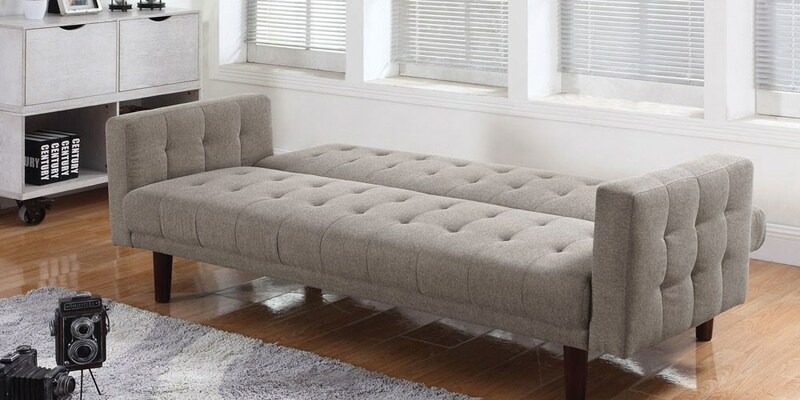 This multifunctional seating/sleeping option is a staple for college bedrooms and shared roommate spaces. Futons typically fit well under lofted dorm room beds, and transition from a sofa for watching TV and playing video games to a simple bed for friends that need to crash for the night. 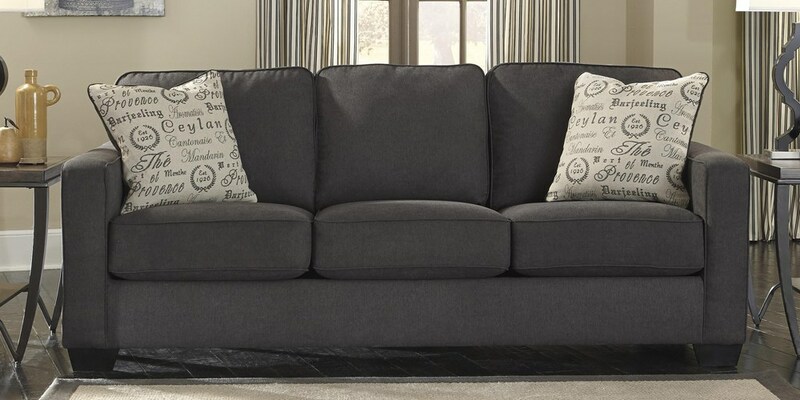 A sofa is essential for creating a great hangout space in a campus house or apartment living room. 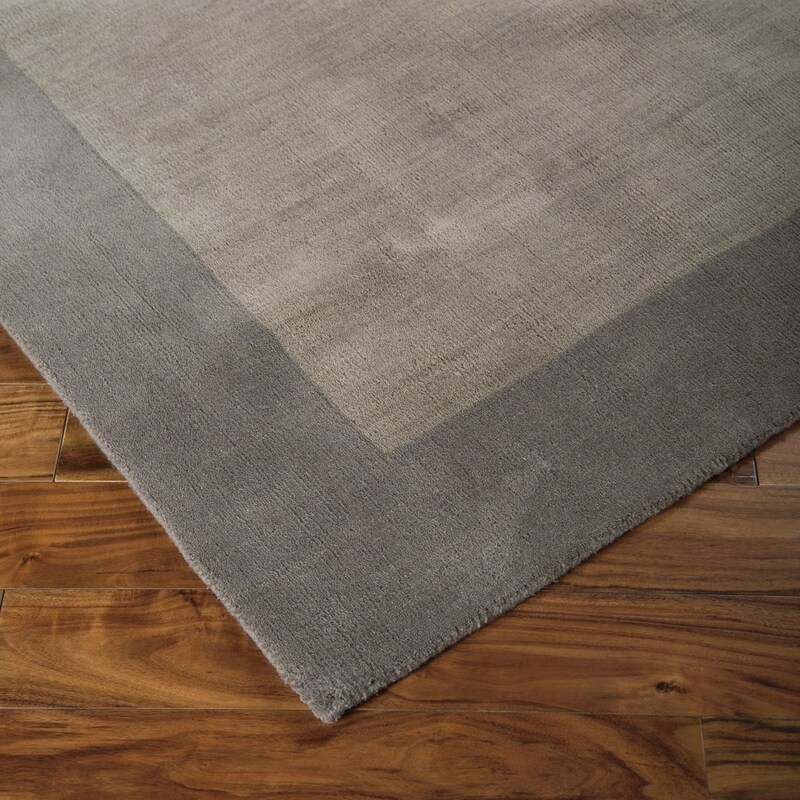 Take the fabric into consideration: microfiber is easy-to-clean and really durable. Or to keep things easy, look for sofas in darker colors like brown or dark gray to mask spills. 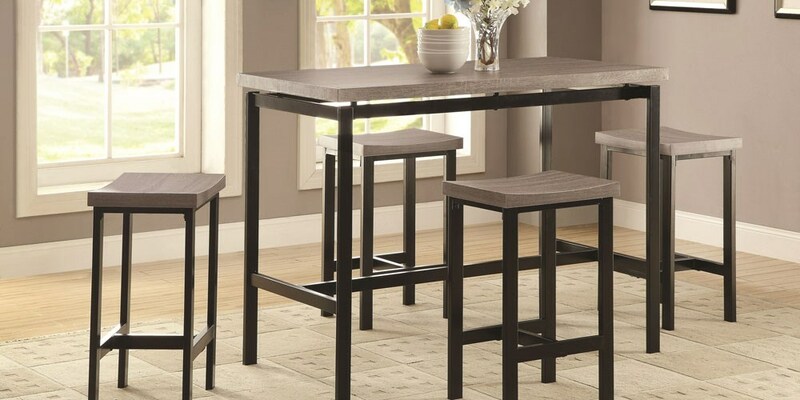 Dinettes aren’t necessary for most dorm rooms, but can be a versatile solution for many campus homes and apartments, especially when you want to make your home feel a little more adult. A dinette is a smaller table and chair set, usually with no more than four chairs. Use the table for roomie dinners, a shared study space, or just a spot to throw things on. Whether or not you actually use it to study, a desk is a great option for your bedroom or a shared space with roommates. 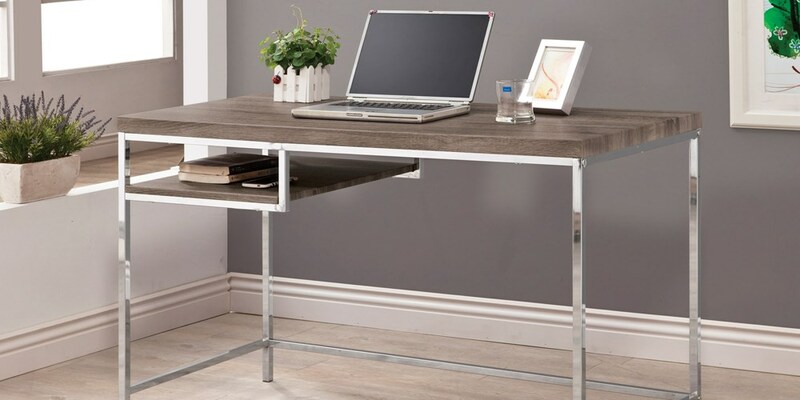 Table desks or writing desks are simple and sleek, providing ample workspace for books and a laptop, without looking too bulky in your room. Upgrade your twin mattress when you get out of the dorms with a full size bed and mattress. Find a low-profile bed for a more modern look, and then add a comfortable mattress to ensure quality sleep (when you aren’t pulling all-nighters). Tall chests are the perfect clothing storage solution if you don’t have a lot of closet space or have a small bedroom. 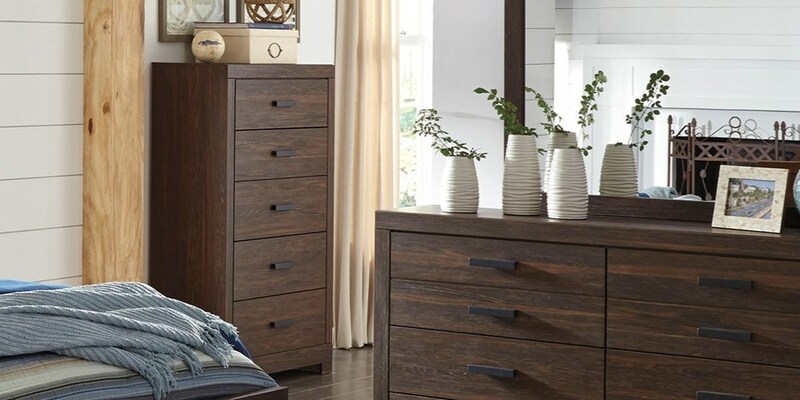 The tall design takes up less floor space than a dresser, while still offering plenty of drawer space to store clothing and accessories.